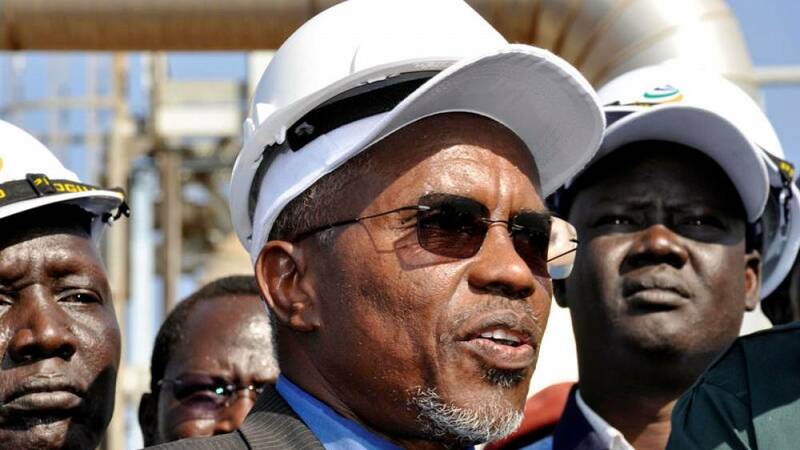 Sudan, which has been rocked by pro and anti-government protests for over a month, has received economic assistance from the UAE and accepted offers of support from Russia and Turkey, Reuters quoted Oil Minister Azhari Abdel Qader as saying on Wednesday. "We received assistance from the United Arab Emirates," Abdel Qader said without giving details on the scale or timing of the support. "And Russia and Turkey offered us assistance including fuel, wheat and others, and we accepted it as a normal matter between friendly countries in light of the current circumstances that Sudan is going through." There have been increasing calls for an end to President Omar al-Bashir's 30-year rule in Sudan, which has seen daily protests since Dec. 19. Turkey and Sudan signed deals relating to oil exploration and agriculture in September of last year and Ankara including temporarily lease the Red Sea island of Suakin - an island that at the crossroads between Saudi Arabia and Port Sudan - to Turkey. Bashir met with Qatar's Emir Sheikh Tamim bin Hamad Al Thani in Doha on Wednesday during his first trip abroad following the outbreak of protests. The two discussed "the current economic crisis experienced by Sudan and Sudan's efforts to get out of the crisis and the role of [our] brothers in general, and Qatar in particular, to help Sudan," Foreign Minister Al-Dirdiri Mohamed Ahmed told Reuters.